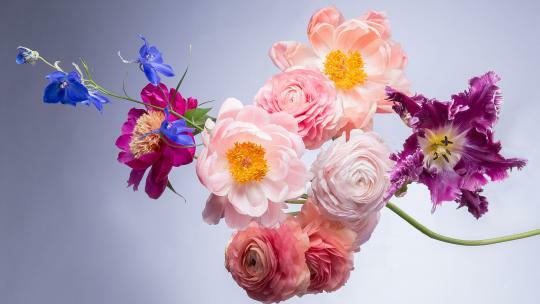 Discover the cutting-edge designers reinvigorating this intricate 16th-century craft. 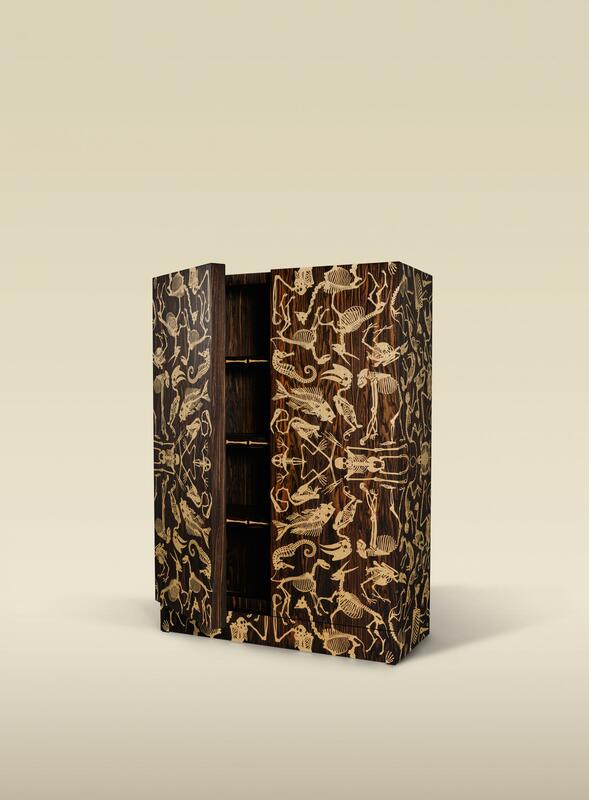 On 17 October, a macassar ebony and bird’s eye maple cabinet by Studio Job went under the hammer at Sotheby’s for £56,250. 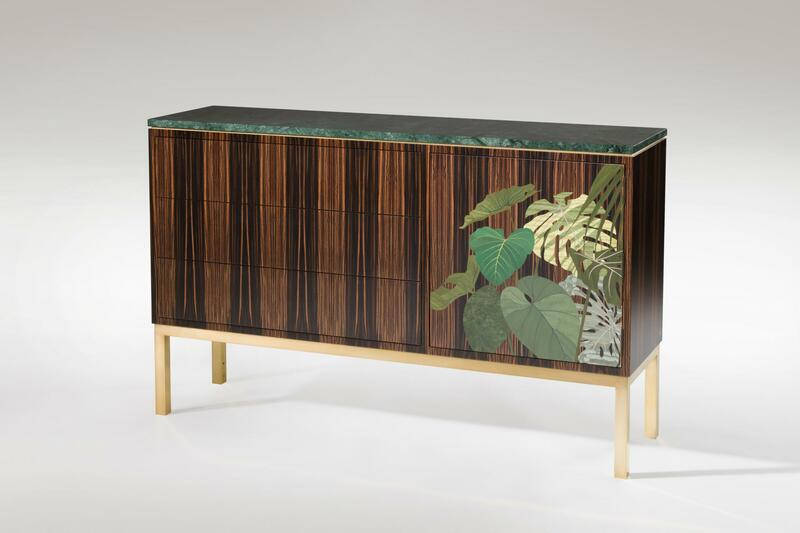 It is one of an edition of six, made in 2006 when the Dutch design duo, Job Smeets and Nynke Tynagel, were at the forefront of a renewed and revived interest in marquetry. Such graphic skeletal designs were far from the conventional use of the technique, in which incredibly thin veneers are cut to a design, pieced together and applied to a solid wooden base. Studio Job turned heads, and created an appetite for the technique that – as the Perished cabinet’s appearance at auction suggests – has not diminished. Veneer marquetry evolved in the 16th century from the idea of stone inlays and intarsia. A new jigsaw blade made it possible to cut precious woods into ever thinner sheets; the technique swept through Flanders and into France, with cabinetmaker André-Charles Boulle leading the way at the Palace of Versailles. At the moment, geometric and repetitive patterns are inspiring the duo, such as the Othello credenza, where 22,000 triangles of macassar ebony are inlaid into a grid of pale pink sycamore (£28,000). The pattern is inlaid back into the timber, like a jigsaw. 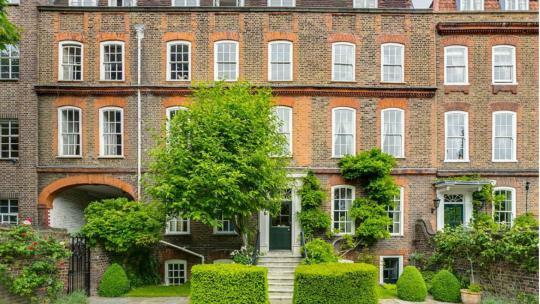 Other new projects have taken particularly artistic cues from nature. 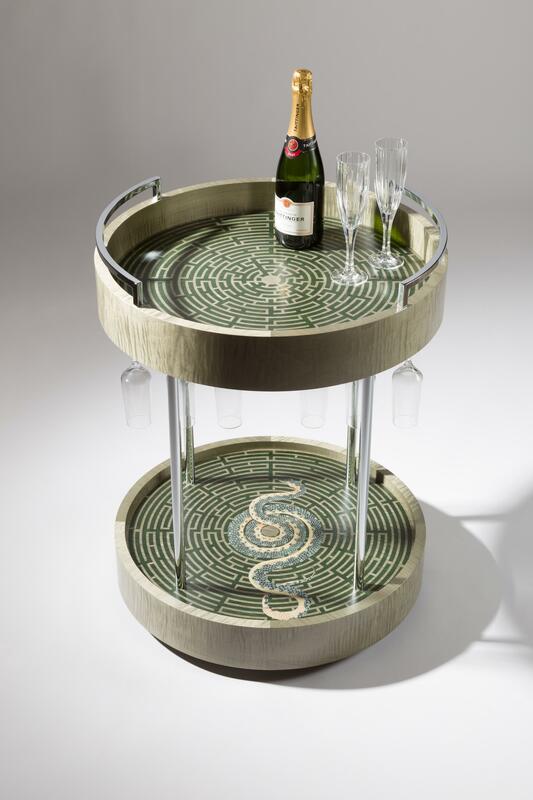 A champagne cart mirrors one of the largest mazes in the world, at Reignac-sur-Indre (£8,100); and for the Jungle cabinet (£16,500), the pair worked with a fashion illustrator, playing with asymmetrical offset marquetry. To achieve such vibrant colours, pressure-dyed veneers are used, although care must be taken with placing – like any fabric or painting, all woods react to sunlight. Zelouf+Bell’s new feather cocktail cabinet, meanwhile, marries both graphic and naturalistic inspirations (£26,150). “We were excited by the idea of a very formal and linear joinery, then introducing one organic element,” says Zelouf. To wit, hyper-real marquetry hen feathers decorate its rippled sycamore drawer fronts, while opening the plain centre drawer reveals a matching tray. 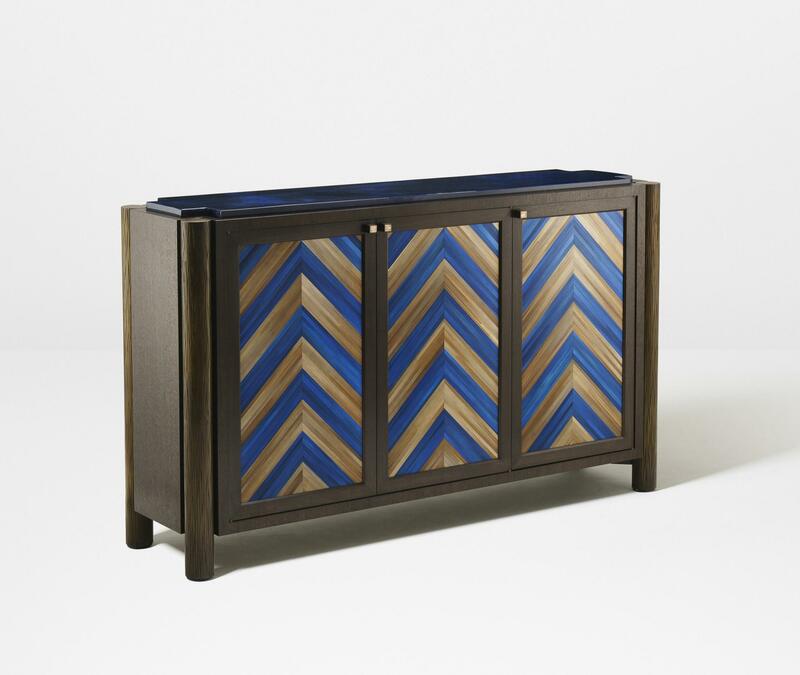 Case in point is the striking royal blue Girih cabinet in sycamore and satinwood (£75,000), inspired by an eight-pointed star mosaic tile that Linley spotted on a visit to Doha. Huge city skyline screens, which Linley first started producing around the turn of the millennium, each include more than 30,000 pieces and take more than 750 hours to put together (£75,000 for London). When in his 20s, Gosling met Jack Wild, a craftsman who worked on the Orient Express. 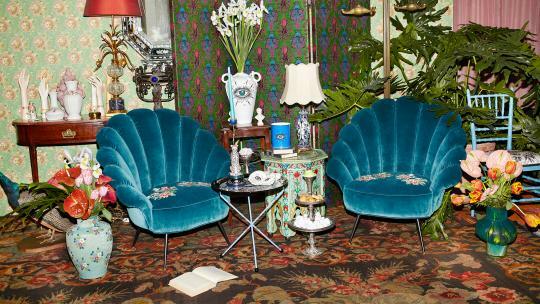 “He had perfected the art of marquetry like no one else,” says Gosling. “He was in his 80s then and we had a couple of years of him being able to train younger people. To hand that baton on is incredible.” One of Gosling’s concerns is that such crafts are less likely to be commissioned if the intricacies of the techniques are not understood – and then might die out. Some pieces might take months to create. 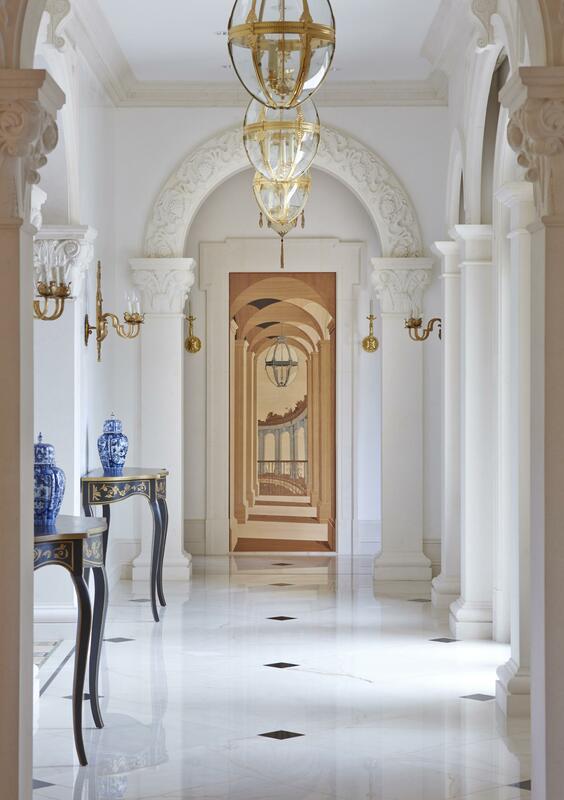 One of Gosling’s most impressive creations is a private commission: a door at the end of a corridor that turned out like a drawing in itself, with about 4,000 pieces of hand-cut wood creating an optical illusion as if looking further down the corridor and out over a balcony. Many of the edges were sandburnt to provide extra shading (the wood is shuffled gently into a pile of hot sand, charring the edge). In the coming centuries, as the woods start oxidising, the dark woods will become light and vice versa. The most modern aspect of marquetry today is the use, in some cases, of laser cutting instead of cutting by hand, to achieve painstakingly detailed designs. Gosling has now started to look at inlaying bone and mother of pearl into the straw. “It’s using three sets of different craftsmen to create something that wouldn’t have happened before, a century ago,” he says. Another table features a three-metre accent of green straw, dyed in the south of France and worked on in Normandy, before the panels are sent to Gosling’s workshop in Whitby. Christophe Pourny, a French furniture designer based in New York, has worked on public projects including the restoration of City Hall, and countless private commissions involving straw. 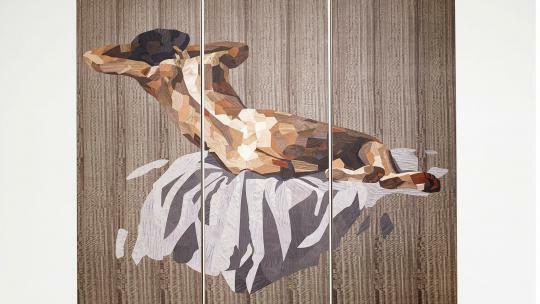 “Marquetry was always reserved for the ‘happy few’ that could afford it, or had the lifestyle or home to welcome it,” says Pourny. The rye straw that Pourny uses is grown organically in France, specifically for marquetry. The bundles are imported to Brooklyn, where each stalk is split by hand and ironed flat. Only the best are kept. The designer’s speciality includes impressive waterfall tables inspired by Jean-Michel Frank, shimmering over the curve of the wood, and covering entire walls in straw. The foyer of a new European home took nearly two years to complete. Where Pourny sticks to infinitely mesmerising golden hues, Francis Sultana’s latest work uses straw marquetry to colourful effect. The designer’s imagination was captured by straw marquetry on trips to Baku and Istanbul, combining strong colours with the natural straw. 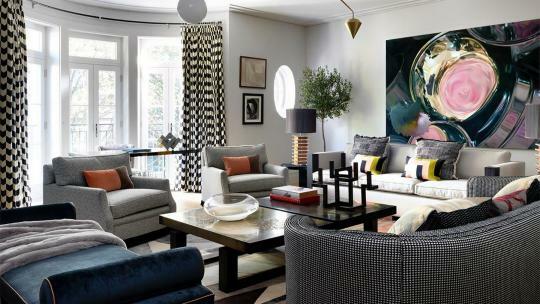 The result is a collection of chevrons and blocky stripes in bright green and blue (from £7,225). 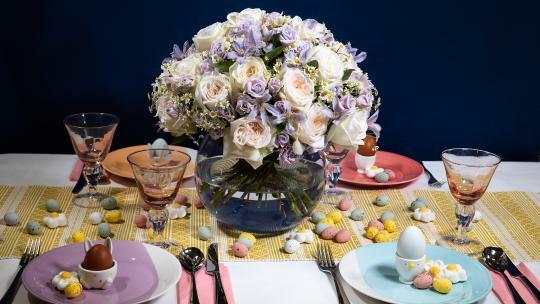 “Whereas in the 1920s and 1930s it was all natural in colour, we have created something entirely contemporary,” says Sultana. 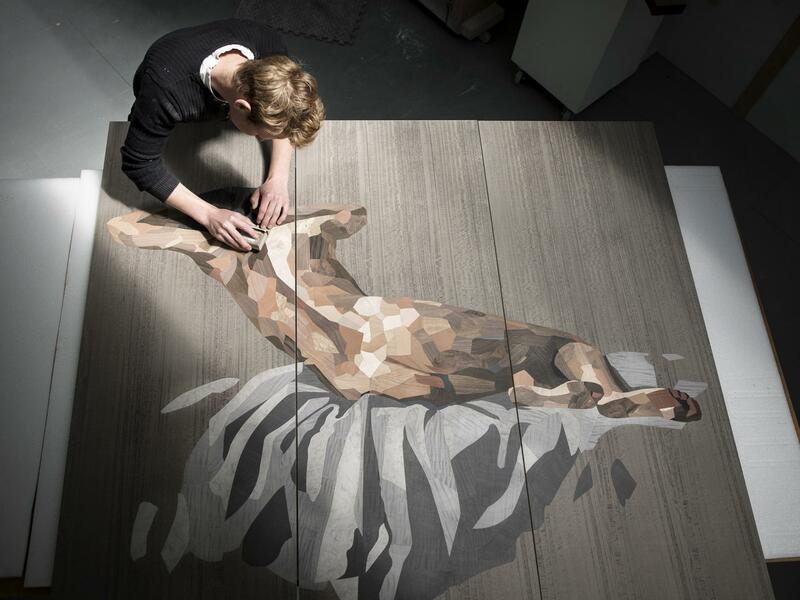 Hundreds of years on, the horizons of marquetry are still expanding. Bethan Laura Wood focuses on laminate marquetry for her limited series of Hot Rock furniture (POA at Nilufar Gallery), while Allen notes a trend for incorporating metal. Meanwhile, at the Design Centre Chelsea Harbour, Lizzo has just introduced wallcoverings by Japanese specialist Tomita (£309 per m). Thin sheets of lustrous paulownia wood are cut then placed together, alternating the grain of the wood, with more paulownia or paper mulberry inlaid in a contrasting direction to complete the effect – intricate, and ever enchanting.